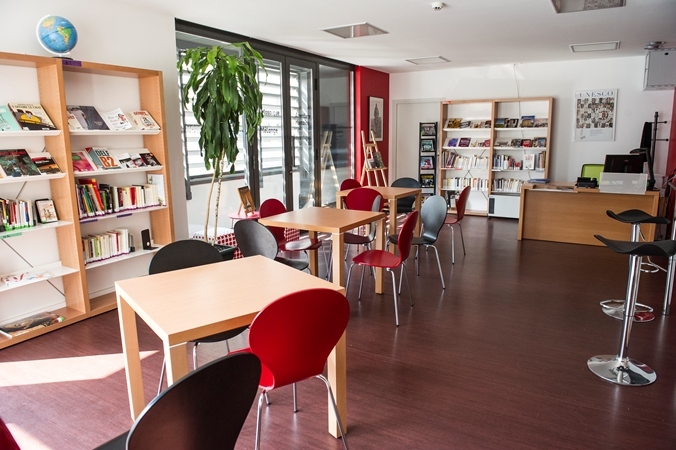 Located on the 1st floor, the Antoine de Saint-Exupéry Library is a resource center aimed to help you learn French. To prepare official exams (TCF, DELF, DALF). The library materials are available for onsite consultation and short-term loan. 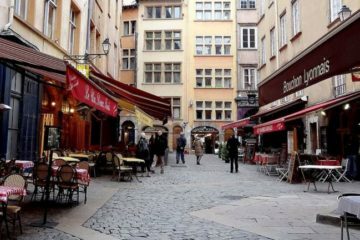 A workspace with free computers and with unlimited free WiFi access. 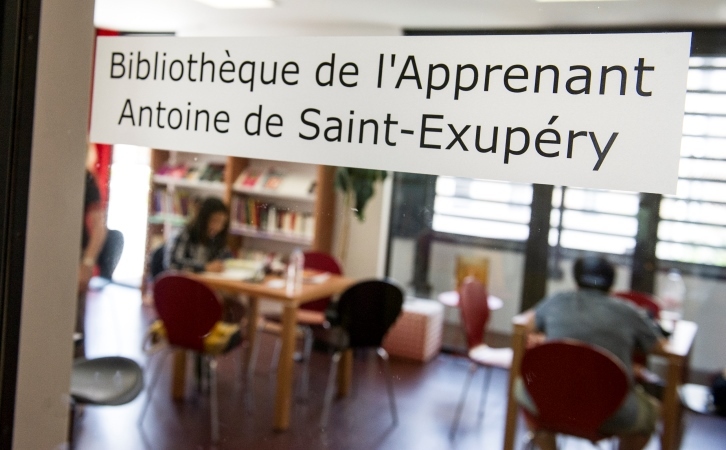 A space offering fun activities to improve your French: Iwona organizes library-games Bibliojeux#1 and Bibliojeux#2 every months and reading sessions every Monday! Tutoring sessions every Tuesday, Wednesday and Thursday.